The ‘Wild Wild West’ has been depicted in different ways in books, Hollywood movies, and other forms of literature. More than just a known American frontier, the wild west is also known as a turbulent and colorful time in American history. There was a lot of things going on during this time, but this era was primarily known for its Native Americans, cowboys, the cowboy folklore, and the famous outlaws using their guns and establishing their reputation. Now, this unique period in American history gets an online slots treatment with Gunslinger: Reloaded by Play’n GO. Designed as a 5-reel slot, this online game focuses on the story of the mysterious Gunslinger, a battle-ready cowboy who roams the Wild West, targeting the most popular outlaws of the land while collecting the bounties that come with it. Play’n GO is an award-winning slots game designer, and it definitely shows in the design and theme used in the game. This game uses familiar symbols that are inspired by the by-gone era, and all these are displayed in a desert-like environment where cowboys and the outlaws roam freely. Some of the popular symbols that are presented on the screen are Sheriff’s Badge with Two Guns, Bottles, Pendant with the Picture of a Beautiful Woman, Gold in a Pan, and Card Suits With Casino Chips. The high-paying symbols of this game are the Gunslinger that serves as the wild, White Horse, and Pan with Gold. Get 5 identical symbols to earn 1,000.00, 375.00, and 100.00 coin credits respectively. But the true revelation of the game can be found in the bonus symbols and the wilds that can activate special features and prizes. 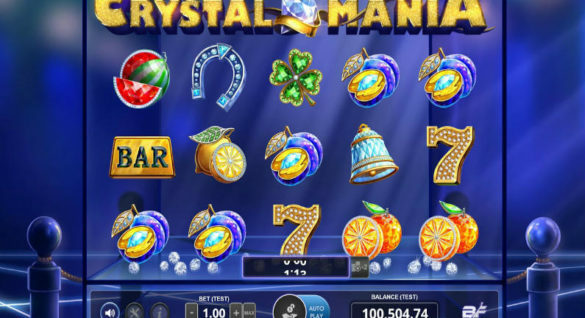 One exciting offer by this casino is the Bottle Spins, with 3 Bottle symbols activating the Free spins mode. All wins that are generated during this phase of the game are doubled, except for the ones created by the bonus symbols. In line with the spirit of the ‘old Wild West’, this game also features the Bounty Hunt. This can be activated by earning 3 Most Wanted posters on the screen, with each poster coming with its own respective multiplier! The bonus features are all designed with the cowboys and the famous outlaws in mind. 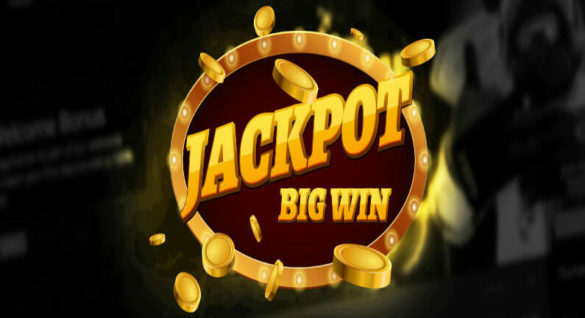 Of course, the player is thrown in the middle of the adventure with instant wins and jackpots to be collected. Play’n GO is known for its highly creative and engaging slots game, and the Gunslinger: Reloaded is not an exception. And for this game, the challenge for the designers is to pay special attention to the theme, details, and the graphics. And the creative team of Play’n GO does not disappoint by offering an action-packed game. 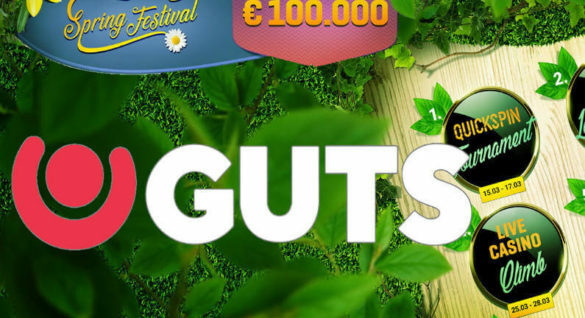 According to Play’n GO CEO Johan Törnqvist, “the Western genre is extremely popular and well-known all over the world so, when designing a game like this, you have to be very faithful to the conventions of the genre”. He added that their “producers made sure that the game captures the look and the feel of the Golden Age of Westerns, in both the main game and all of the added features, containing some of the most popular elements, to give players an immersive experience”. The result is an online slots game that remains true to its theme and comes with action-packed features.